Coffs Harbour Landscape Centre is the only authorised supplier of Universal Rocks water features and ponds on the Coffs Coast. 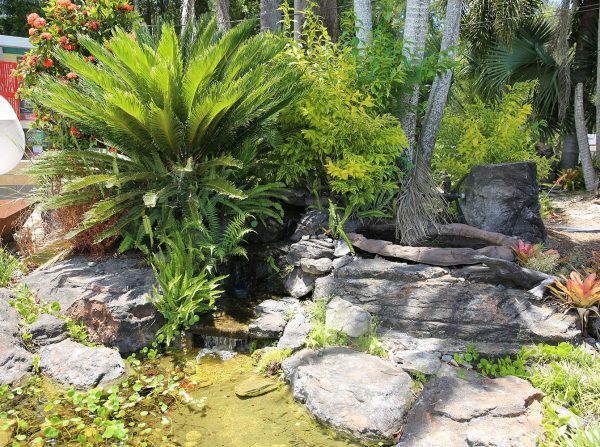 We can also supply you with all of the materials to create backyard water features, personal waterfalls, ponds and cascades. 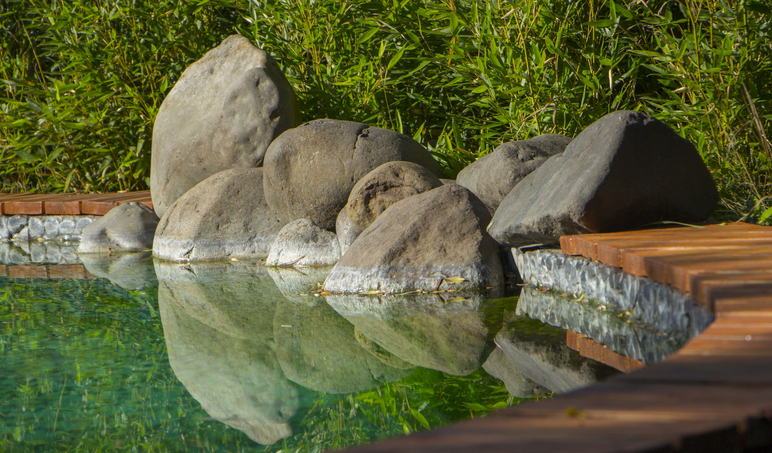 Our range also includes ornamental concrete water features, bird baths and water bowls. 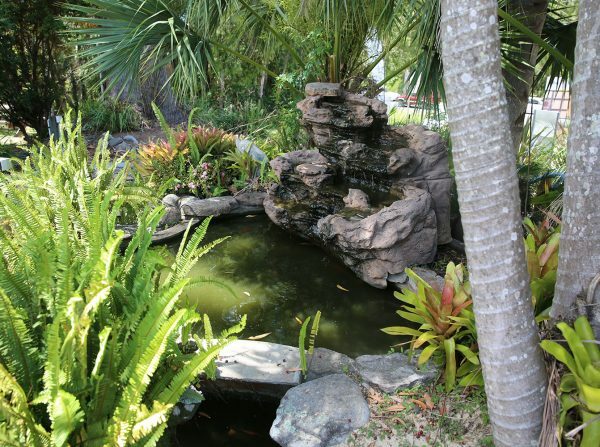 In addition to the rock and pond kits, we stock a variety of submersible pumps to get your water feature running. Our landscape supplies yard has a number of water features on display, so drop in and visit us for some inspiration.